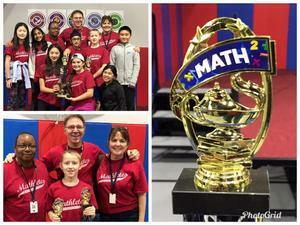 Nine MIS students won the Sweepstakes Champion Team Award at the first fifth- and sixth-grade math league competition of the year Oct. 20. The MVP for the competition goes to sixth-grader Ryan Wright, who won first place in the sixth-grade individual competition and overall sweepstakes individual competition by posting top scores. 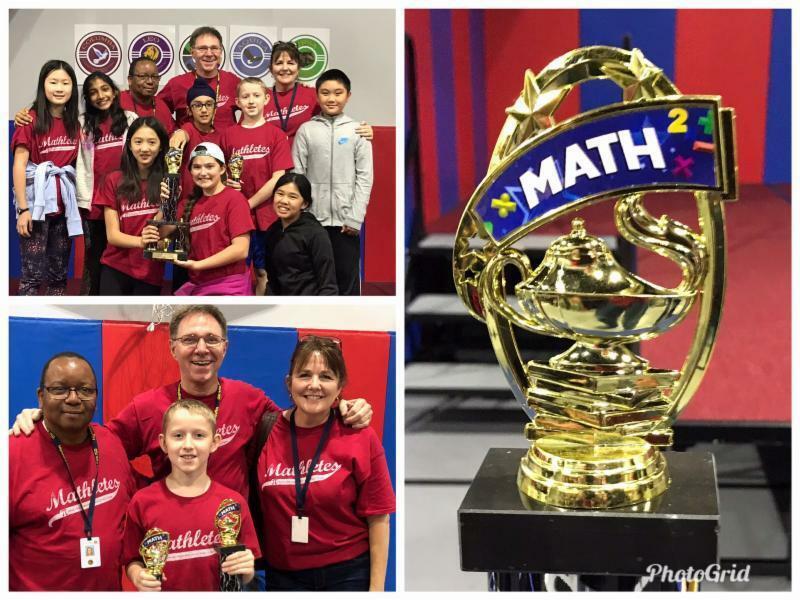 This is the third math league competition that the sixth-graders have entered and the team would like to thank the teachers and parent volunteers who came out to support the team.